As you know only registered Vampire boards are eligible for the next Gold 2.7 update. And for Gold 3 it’s a “must” requirement, It will be impossible to upgrade to the new core without registering first. 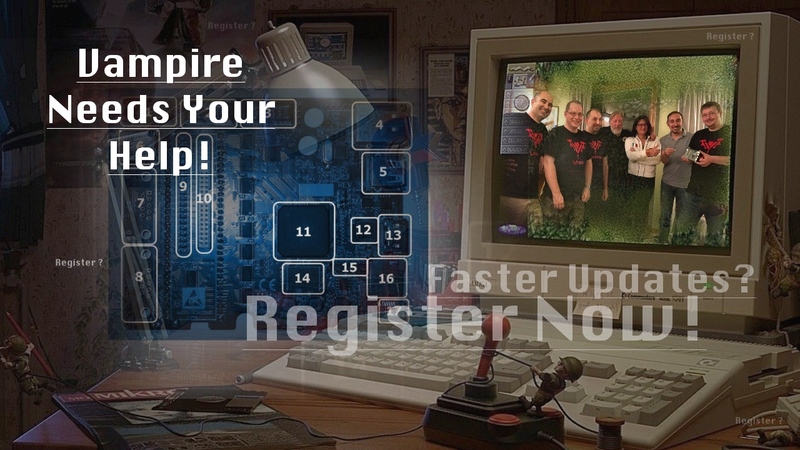 So… Are you interested in helping the Vampire FPGA accelerator team? Want to make them succeed even more? Then, why not register your Vampire right now! It will help the team a lot! Read on!.. Now Apollo Team got the Solution to fix the Future! The team requires a certain amount of registered boards so they can test and finish the registration backend process. It would be nice if you guys could help spreading the word about registration. The faster the team can finish this, the faster they can move on…. 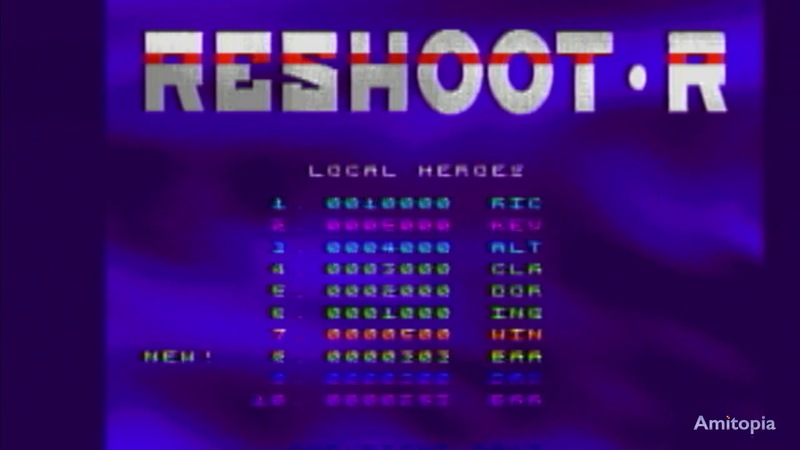 Thank you for your cooperation and for a much better future for people wanting to get back to the Amiga or for those still using Amiga’s today. 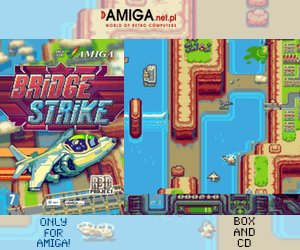 Apollo Team is a fantastic group of people that have revived Amiga’s popularity for sure. 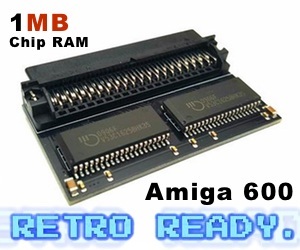 They have managed to pull out 68080 FPGA Vampire cards for Classic Amiga since 2016. 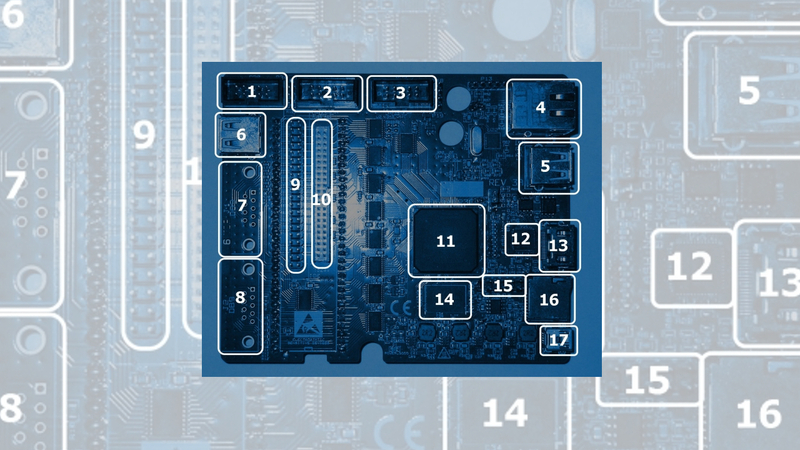 And now before 2017 ends, Apollo Team plans to release Vampire V4 standalone and also for all kinds of Classic Amiga computers ever made by Commodore. To be kept informed of new core releases and access future downloads and Help the Vampire team creating the best Amiga experience for You!